Thinking of buying stock in a company? Start with the balance sheet, which lets you know a company's assets (things that are worth money), liabilities (debts that are owed), and net worth (the difference between the two). 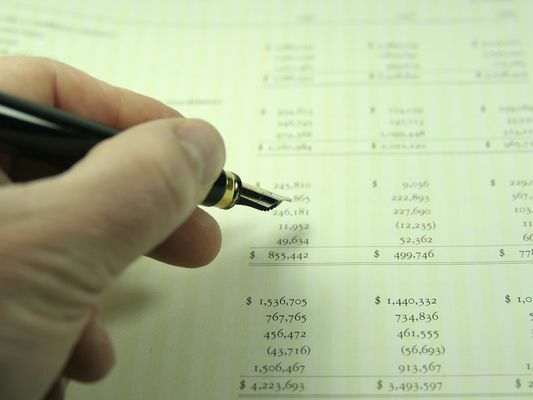 Learn how to read and analyze a balance sheet to determine if a stock is worth buying.